Remember our old friend, the MVP? As a UX designer, I often encounter this term in product meetings. Building an MVP, or minimum viable product, used to save money in a great way. Users could provide feedback quickly for the according iteration instead of the whole budget going to a huge but possibly risky vision. Designing an MVP wagers little in the hopes of faster progress in the future. But with thousands of apps released every day, can we allow ourselves to release only a minimum viable, instead of a minimum lovable product (MLP)? People have a short attention span, and the app market is getting more and more competitive. You might only get one chance to release a successful product. Does pure functionality suffice to win the heart of your potential customers? To a great degree, emotions rather than logic determine buying decisions. Wanna release a product that really stands out? When selecting the main features, include emotionally “seductive” ones! Colorful sprinkles on a normal doughnut, a cute button or a bit of cheeky narrative can make or break the deal in a digital product! Only a few more “delighter” features turn an MVP into an MLP. To find out more about these concepts, read our 5-step process of building a minimum lovable product. Define the problem and the target audience well, and have a unique value proposition for them. With a business model and a product in the center, go on to the drafting a product release strategy. Ask yourself how to make this product lovable. That X factor makes your product lovable. That will probably require some extra work. Yes, that might even mean time or money! It might feel like a big pill to swallow before knowing for sure that the product will succeed. Well, sorry to break it to you, but concentrating purely on the numbers and jobs to be done risks a great deal as well. The product might become meaningless to the customer. If something barely does the minimum, the customer will not perceive it delivering any extra value. Not being lovable enough can be the downfall of your product. 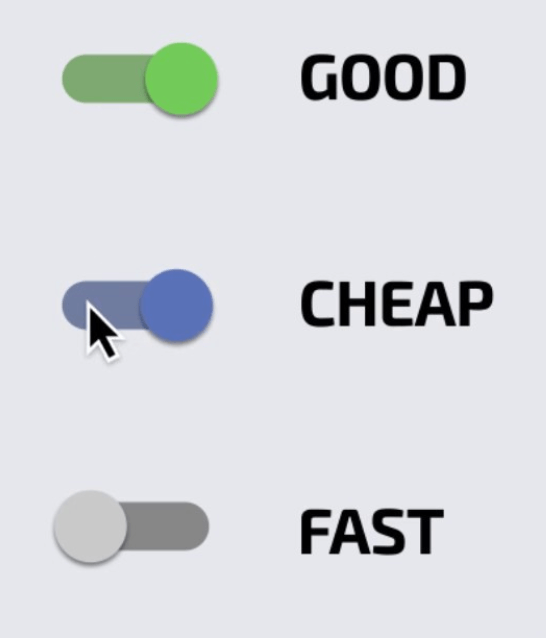 Cheap and fast, cheap and good, good and fast? Memorize this image: You can only do two. Two main rules for including lovability in your product release strategy, but not losing focus on the way? Focus on the user’s real needs and problems. These will help create a proper scope right at the beginning. Just getting started with user experience design? Check out our free e-book, Product Manager’s Guide to UX Design. Download it now! 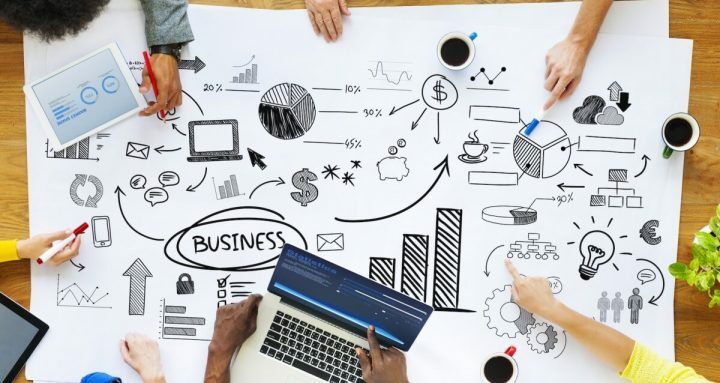 With a clear vision of your value proposition formed, start planning a more detailed product release strategy. To keep to budget and schedule, determine a proper feature set to include in the first version of the product. Make sure you can measure the impact of the selected features against your business goals. Don’t forget: Feature prioritization should only be the output of your product-thinking. The process of finding the right balance between basic functionality and the extras that make the product lovable will pose difficulties. Fortunately, several trial-tested methods can provide solutions! When it comes to prioritizing features here at UX studio, we usually apply methods like the Kano Model, Impact-Effort Matrix or the Hierarchy of User Needs. To read more about the details, check out my fellow designer Katica’s super-detailed article about feature prioritization techniques. A few months have passed with development and feature struggles. The product now seems minimum viable and minimum lovable. Mag-ni-fi-cent! Yet another big decision looms: Go all out with a big show (hard launch) or opt for a soft launch? Soft might give a good opportunity to test the most problematic elements. Introducing the product to a smaller user group can test main features, monetization models, etc. In turn, this provides real feedback from early users rather quickly. This filters out the biggest “turn-offs” and enables the development of a “bulletproof” version for the main release. You know your product inside and out. How do you know others will love it, too? Your product becomes lovable when it adds a joyful experience to a solution for a specific user need. Keep the following things in mind before your product release. Never lose sight of the actual problem. Users often need simple things. Take Spotify and Uber. You don’t want to buy 100 albums in order to listen to only a few tracks. 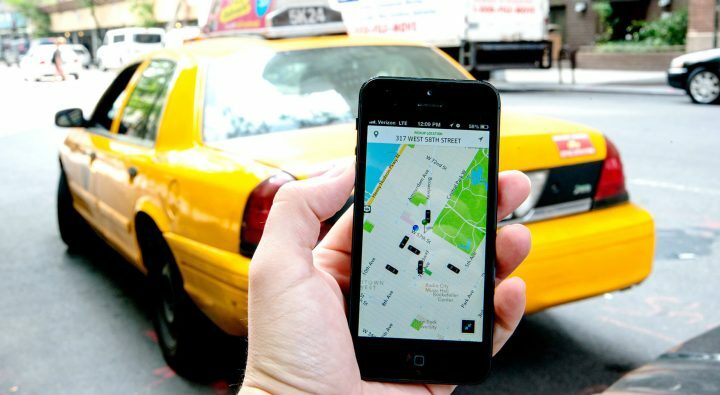 You don’t want to wait hours for an overpriced taxi after a night out. Those apps will make your life easier; they solve real problems you have. Furthermore, they create seamless experiences — and users will become addicted! Not everything revolves around pure functionality. Don’t forget to make your product unique and fun. 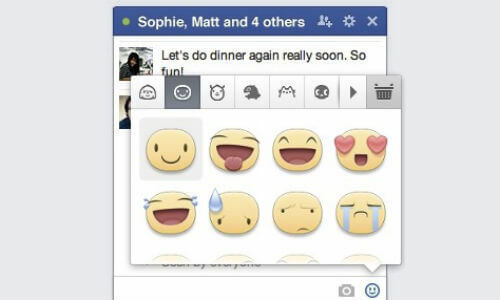 Facebook Messenger became much more likable when the little microinteractions and animations entered the scene when using emoticons or stickers. It just makes messaging an enjoyable activity instead of the boring necessity most of us took it for. The visually rewarding becomes addictive as well! Spare no time on the visual. Even without the capacity to focus on the tiny details of the UI, it pays to have a nice, distinguishable style to work with from the beginning. 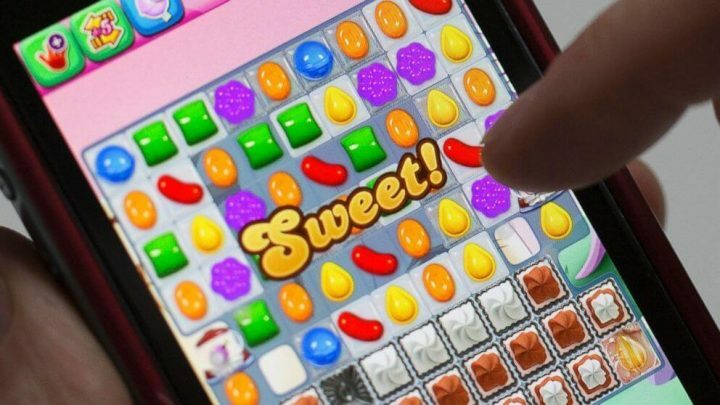 Would the whole world get hooked on a traditional match-three game like Candy Crush if it didn’t look so yummy? Probably not. Good copy can really become the heart of the app. The product’s voice will determine its personality. Decide early on what kind of character the product should have. 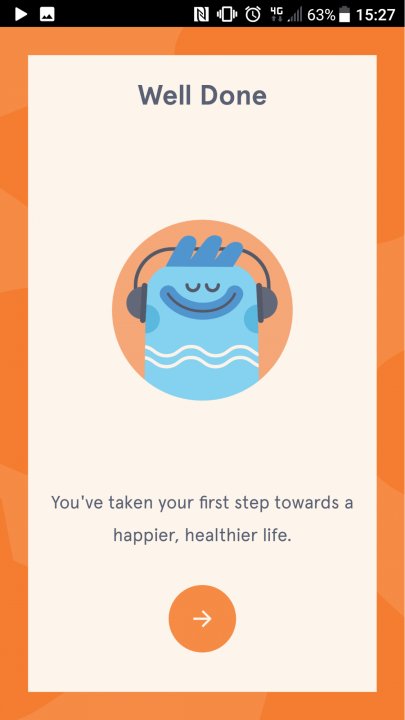 The creators of Headspace managed to popularize meditation and introduce it as an approachable and unmystified tool by using a warm and friendly tone of voice, simple language and casual style. If customers can’t navigate a product easily, they will become frustrated and hit the uninstall button in a heartbeat. Create customer journeys and test your product with the target audience to avoid banal navigational mistakes. 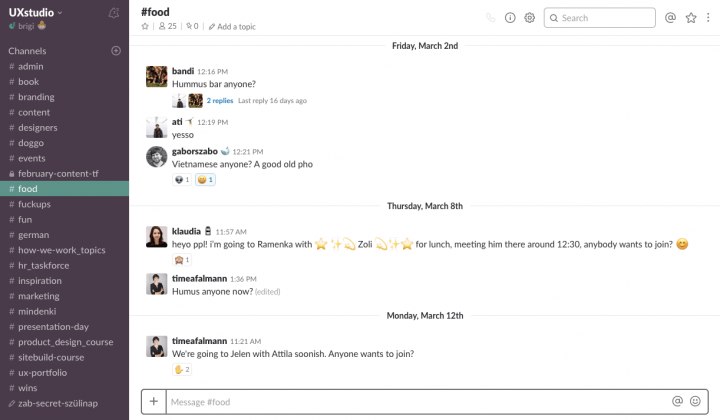 Slack involves only smooth user flows and easily discoverable extra features, which made it so popular so quickly. Otherwise it could have become just another corporate messaging platform. With a smart, well-designed onboarding process, you can even make a really complex product feel like a piece of cake for a new user. Getting on board easily can help them them fall in love right at the first encounter. 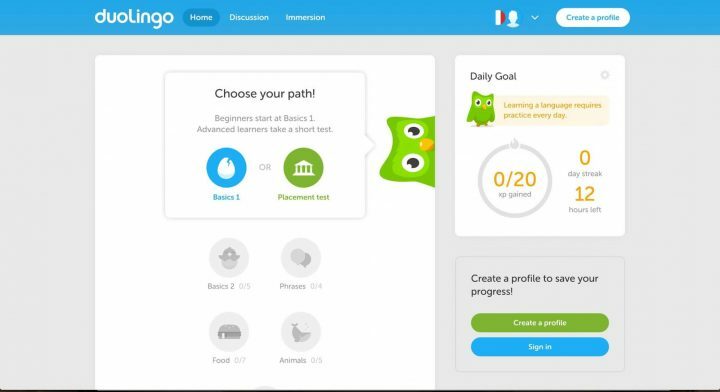 Using Trello or Duolingo for the first time feels really easy and natural due to their interactive onboarding process. With no long descriptions or instructions to read, just try the most important features right away and learn how to use it right away. This checklist should help you focus. These important handles help maintain a holistic product development approach, key for a successful product release. Let go of the numbers for a second and get to know your customers. Then use that knowledge on developing a cuddly, lovable product users will feel loyal to because of the real value it has to offer! Have you applied our lovability checklist to your product yet? Feel like we missed something? Let us know how it went in the comment section below! Want to read some more? If you would like to know more about related topics, we have some fun ones on emotional design, the psychology of rewards, and distractive design. Product owners just getting started with user experience design should check out our free e-book, Product Manager’s Guide to UX Design. Download it now! Need more in-depth information on designing digital products? Read about our philosophy in our Product Design book. Now with free worldwide shipping! Next articleIs it a genuine shock to argue we are all designers?